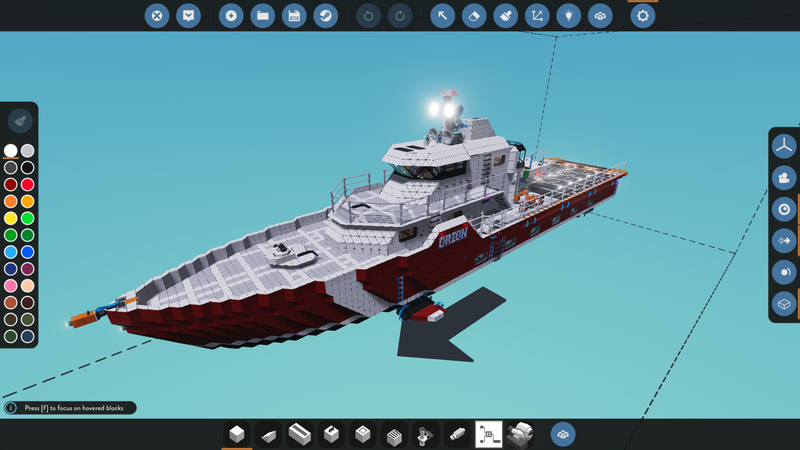 Stormworks Build and Rescue is not just a simulator of a rescue service, it is a real, well-developed designer in which you personally will design tools to save lives. Lead the search and rescue service using your own designed and built cars. By water, land, or air — you must reach the needy and save them. An excellent block system will allow you to create sophisticated machines without special skills, which you can later check in different weather conditions. 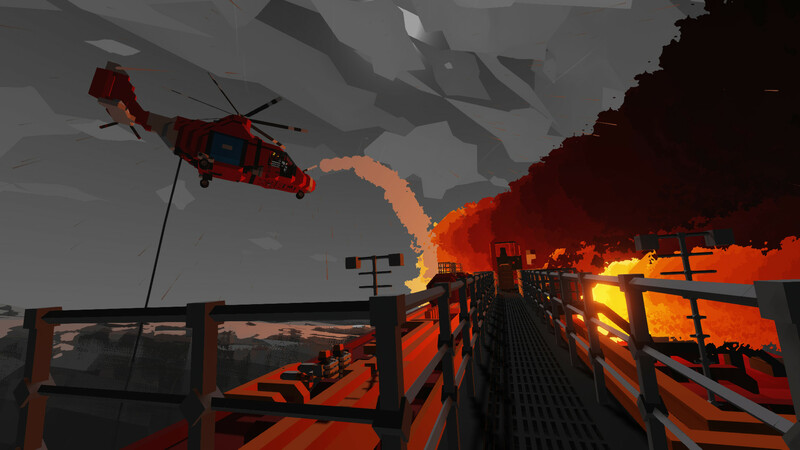 Stormworks: Build and Rescue boasts a dramatic simulation of a world in which the presence of natural disasters is much more than the norm. However, in such a world, you can test yourself and your cars for durability. 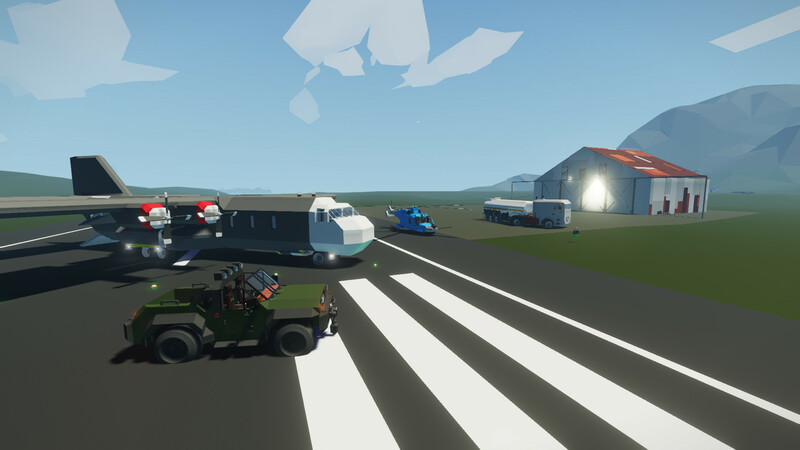 This game has been updated 14-04-2019, 12:35 to the latest version v0.6.18. why my shift+tab dont open when i start game by smartsteam ?